How is everybody feeling after the first week back from the holidays? Jacob has been out of school all week this week, so it still feels like vacation over here. I’m not remotely looking forward to waking up at 6 AM every day again next week. We’ve been gradually staying up later and later each night and sleeping later and later each morning over the last couple of weeks so we’re trying to reverse the damage now before we’re shocked back into the 6 o’clock wake-up calls! These house slippers were on my Christmas wish list and B ended up getting them for me. Let me tell you, they could not have come at a better time! It has been insanely cold here these last couple of weeks and I have been wearing these all day every day. I’m wondering why the heck I have never owned house slippers until now! These keep your feet super cozy and I love that they have a real rubber sole in case I want to wear them to walk up the driveway to get the mail in the morning. They only come in whole sizes so I suggest sizing up. I like having mine a little bit larger in case I want to wear them with socks. I’m typically a size 7 – 7.5 so I got the slippers in an 8 and they fit well with and without socks. I originally had my eye on these, but they are so expensive that I wanted to find an alternative for less in case I didn't end up wearing them a lot. I don't think that's going to be a problem, though. When I first received mine I was worried because they kept slipping off of my heels, but after a few days of breaking them in that has stopped. Anyway, if you have any gift cards to spend from Christmas, I highly suggest these! Oh yeah, and you can find my sweatshirt here! Did you guys seeee?!?! 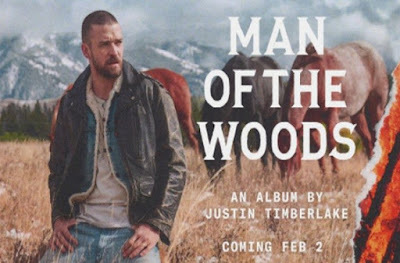 Justin Timberlake is releasing a new album!!!! His first single dropped today and I’m dyyyying!! 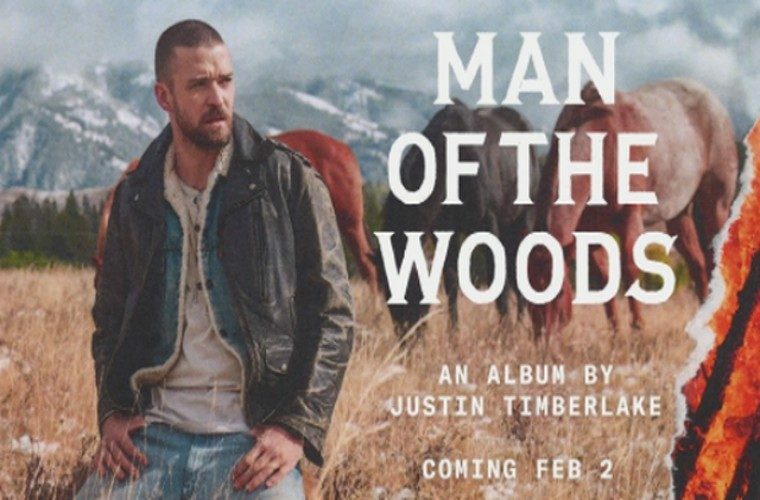 The whole album will be out February 2 and you can bet I’ll be the first in line for it! Now to pray for a tour and a visit with him in the A-T-L! Yet another reason to adore 2018! I know I mentioned this in my New Year’s weekend post, but y’all, I have to mention it again because it’s probably my most favorite from this week!! For the first time in my lifetime, our beloved Dawgs are going to the National Championship game on Monday night!! Those of you who have been reading for a while know that my grandfather, hubs, and several cousins graduated from there and one of my cousins is currently an equipment manager for the football team. We are all die-hards, born and raised, so the fact that we’re going to the championship game is a HUGE deal. B and I have had season tickets for the regular season for years, but unfortunately we didn’t qualify for the championship tickets. Aaaand also unfortunately they cost an arm and a leg right now (like $1,400 PER TICKET… FOR NOSE BLEED SEATS) so unless a giant miracle happens, we won’t be able to attend. I’m sad that we won’t be there in person, but I’m ridiculously excited that Georgia made it regardless of whether or not we will be in attendance. I posted this book on my Christmas wish list back in December and Laura saw that I wanted it and she kindly mailed the copy that she had to me since she was done with hers. 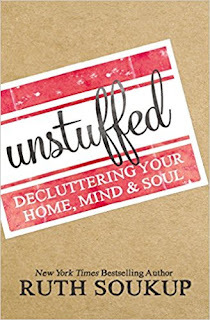 I’m about halfway through and it has already inspired me to lighten our load and be more selective about what we bring into our home from this point forward. This, of course, could not have come at a better time since our budget just got a lot tighter since I quit my job. I did a major purging the year before last and it felt great, but as people tend to do, we continued with our frivolous ways so the house is bursting at the seams once again. 2018 is going to be the year that our family gets rid of tons of waste and keeps it that way. I plan to simplify our lives in as many ways as possible this year, and I really think this book does a great job of inspiring me to want to do that. I will be discussing my New Year’s goals on the blog next week so be sure to come back then if you want more details! Thank you so much again, Laura! I received the sweetest package in the mail over the Christmas holidays and it just made me so happy! Danielle at A Sprinkle of Joy surprised me with this new mug cozy THAT SHE MADE HERSELF!! And she did it in Georgia colors! And I just so happened to use it for the first time the day that we won the Rose Bowl in double overtime and advanced to the National Championship game. I guess I might need to use it Monday, too! Finally, before I go, here are a few posts you may have missed during the Christmas holidays. While I continued to blog, I did get behind on my actual blog reading, and I think that was the case with a lot of folks. So just in case you missed any of these posts, here they are again! Happy Friday! Everyone enjoy a nice (COLD) weekend! That was so sweet of Laura to send you that book! I have a copy, too, and while I read most of it over the summer, I never finished it. I think this may be the perfect time to break it out again! Have the best weekend! 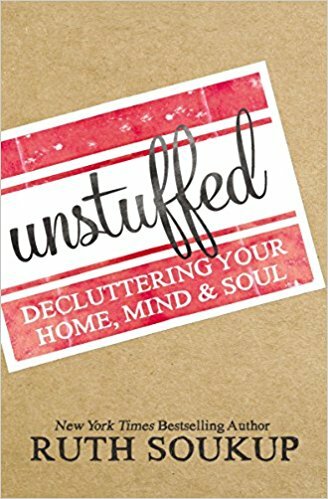 I totally need to get that book because I really want 2018 to be the year to simplify around here too! And yep, next week is going to rock my world because I've been staying up and sleeping in for 2 weeks now!!! I have those slippers too but a darker color and you are SO right. They are amazing! I have actually worn them to Michael's before. :) HA I left in a hurry and totally forgot they were on my feet until I walked in..oh well! That book is next on my list after I finish A Simplified Life. My motto is Simplicity for 2018. Danielle sent me a mug cozy too - so cute! So my husband usually leaves the bedroom at the time I need to wake up. Today he left early and of course I overslept! Oops. Go Dawgs! LOVE your cozy slippers and cute coffee graphic! What a sweet mug cozy! Speaking of so much cozy, go make it a sweet, snuggled weekend pretty mama! My mom got those same slippers for Emma for Christmas! Only hers are a dark grey and have sparkles in them. They are SUPER cute!! I am so sorry you won't be able to go to the Championship game. Maybe a miracle will happen! Just keep prayin'! I love those slippers. I have some similar ones from when I was pregnant with the girls...towards the end. They are very comfy. I want that sweatshirt so badly. Have a great weekend and go Dawgs! House slippers are seriously AMAZING 🙌🏻And $1400 for a ticket?! That is just crazy!! Unstuffed was so good. It really makes you think about what "stuff" you keep and why. Hope you like it! Have a great weekend! My boys picked out some comfy and warm slippers for me last year and I just think they are the best present ever! I seriously don't know how I've lived this long without house slippers! My feet are ALWAYS cold. Even in the summer I'll be using these things! Love those slippers! They look so cozy and my little piggies would love them up here. I'll be cheering on Georgia for sure on Monday! Happy last sleep before early morning wake up calls...I am sooooo dreading it... Ugh. Thank you for hosting, Christina! Oh Danielle is just the sweetest, ever! She sent me one too... with a donut on it! I mean, it's like she knows us or something, lololol. Hope your weekend was awesome.